It is the metropolis of the Caribbean, with large and modern buildings, and occupies the 71st place as the city with the highest quality of life in the world. 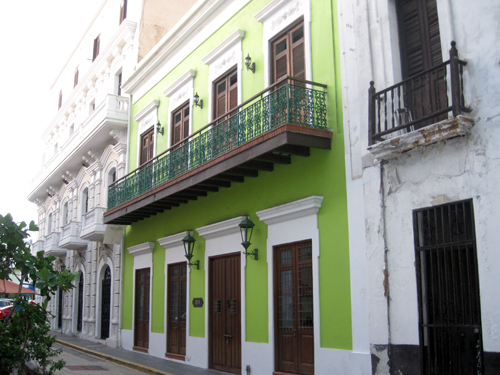 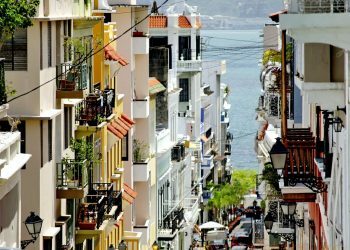 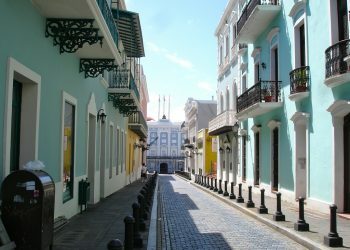 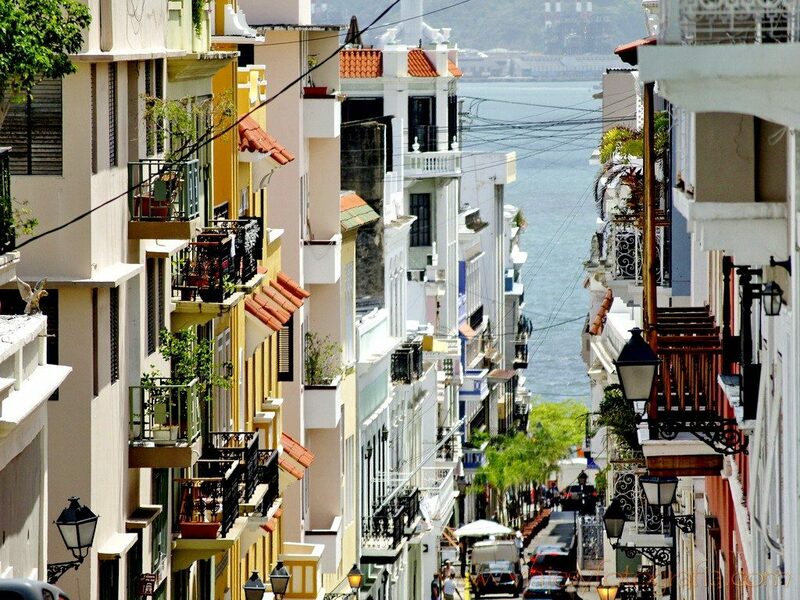 The area covers seven square blocks of narrow streets paved with cobblestones, lined with old colonial houses with their balconies and patios. 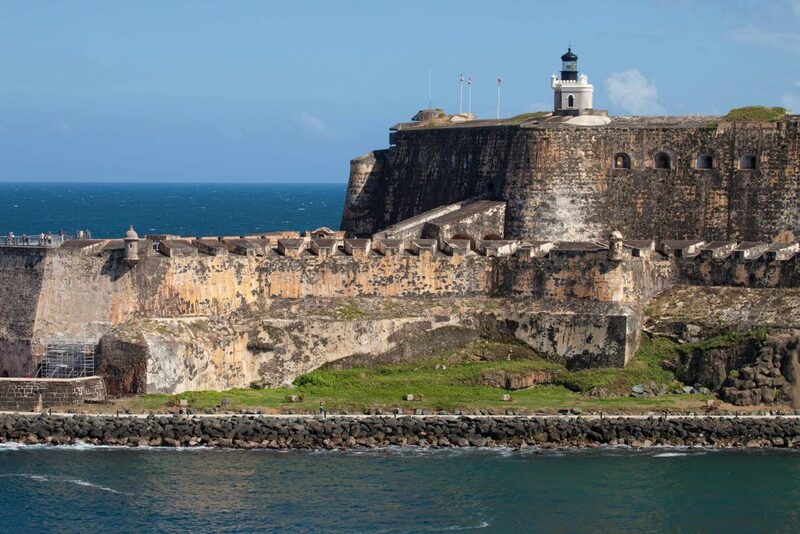 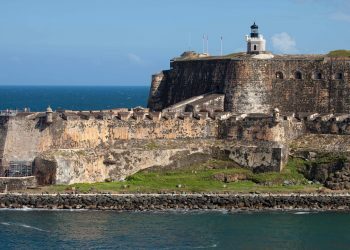 The forts and walls of Old San Juan are among the best preserved in the hemisphere. 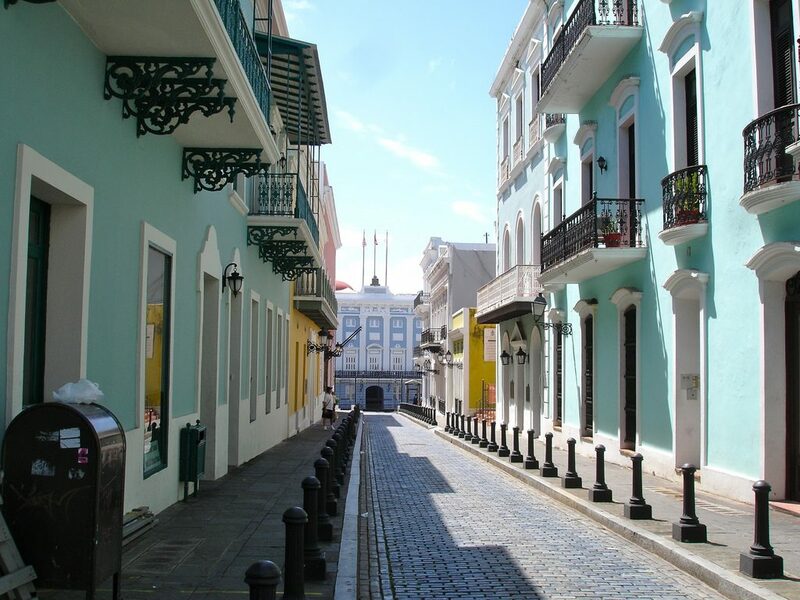 The area is filled with houses, churches and ancient plazas that represent the most appreciated architecture of the Caribbean. 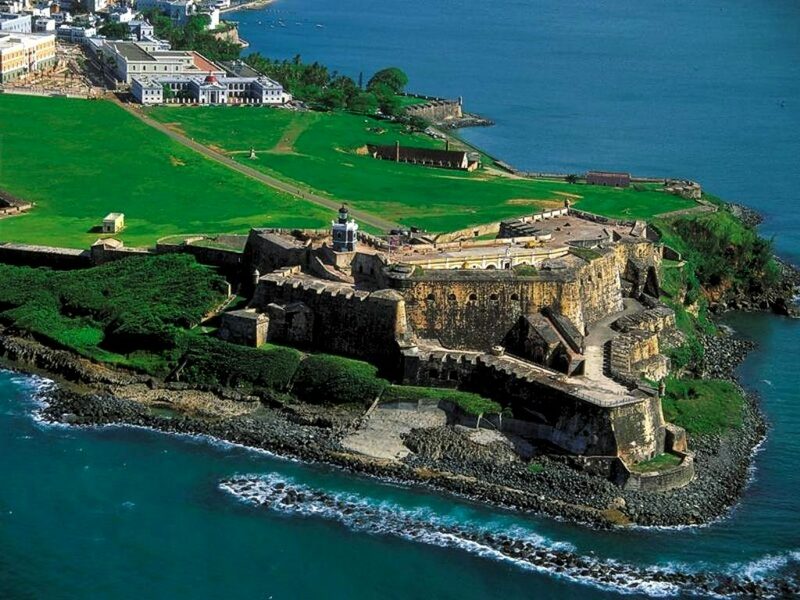 It is a fortification of the XVI Century, built in the north end of the islet of San Juan. 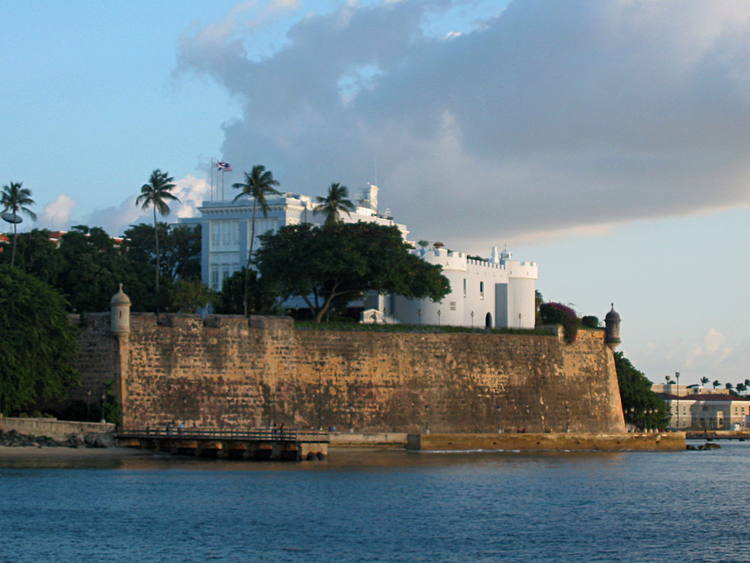 For a long time, he guarded the entrance to San Juan Bay and protected the city from sea attacks. In addition, it emphasizes La Fortaleza, (current official residence of the Governor of Puerto Rico), also well-known like the palace of Santa Catalina and the fort of San Cristóbal. 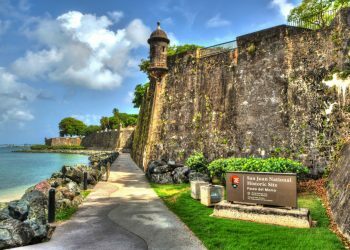 This structure was built to protect the city from land attacks, unlike the San Felipe del Morro fort, which protected the maritime entrance. 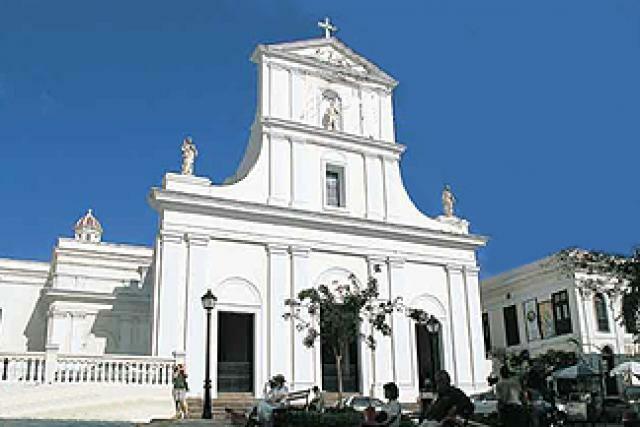 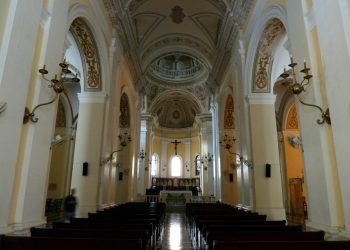 The Metropolitan Cathedral of San Juan Bautista de Puerto Rico, is the seat of the archdiocese of San Juan. It contains the remains of the explorer and conqueror Juan Ponce de León, as well as the martyr San Pio. He keeps some relics, such as the ornaments and vestments worn by Pope John Paul II during his visit to Puerto Rico in 1984.